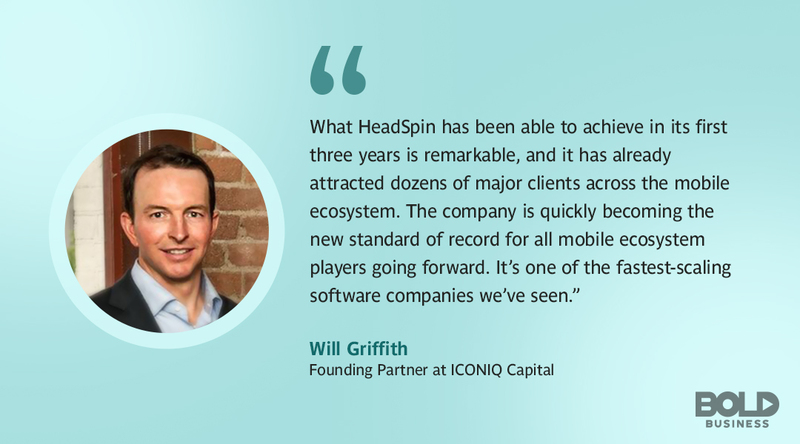 In late October 2018, HeadSpin Inc. secured a $20 million Series B funding. Before that, the Mountain View-based company surprisingly operated under the radar given its high-profile leaders. In truth, HeadSpin has been mobile development’s biggest secret since its inception in 2015. It has helped the performance of some of the biggest mobile apps in the world – many of them household names. But if so many big investors have $20 million worth of confidence in HeadSpin, then why then doesn’t so much of the world know about them? HeadSpin didn’t bloom overnight. It’s the brainchild of Manish Lachwani, former Amazon Kindle principal architect, CTO of gaming company Zynga, and co-founder and CTO of Appurify. The other co-founder is Brien Colwell, founder, and CEO of Nextop.io. Another big leader in the HeadSpin team is Sriram Krishnan, former head of Tinder’s international growth. HeadSpin Inc. started off on the right foot, and it was telling of its eventual success. HeadSpin is a mobile performance platform (MPP), an application monitoring system allowing developers and companies to QA apps in real-time. 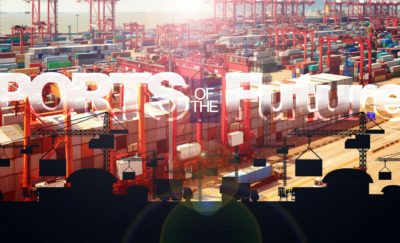 It provides an AI-driven platform for mobile experience, one that engages audiences worldwide. The AI platform lets companies experience their apps the way their users do from anywhere in the world. 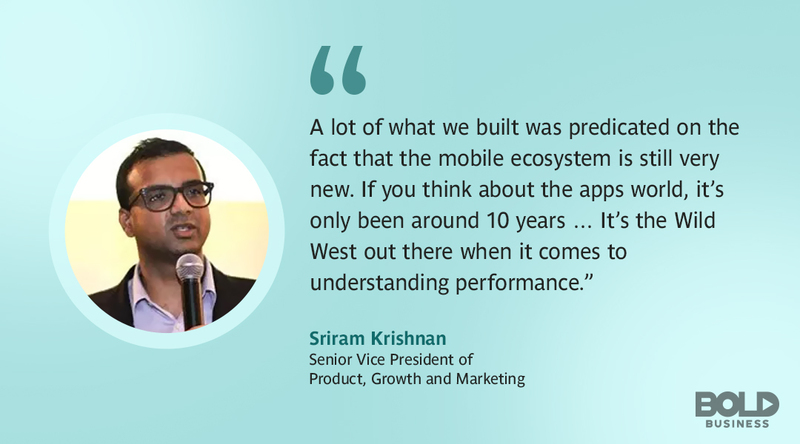 Headspin Inc.’s SVP of Product, Growth and Marketing, Sriram Krishnan, emphasizes the novelty of the mobile ecosystem. Quality assurance testing is integral to app development. It reveals the pitfalls in coding, the responsiveness, and the functionality of the app. It shows if the app meets company standards and user expectations, then fully deliver on its intended purpose. HeadSpin Inc. does not require any specific software development kit. Its users can automate testing using any operating system, device, carrier, and from any location. It can also remotely control thousands of devices from more than 150 locations all over the globe, all on your web browser. HeadSpin harnesses AI by going through all your users’ mobile experience and predicts the kind of performance issue the app is likely to stumble into. Businesses can immediately test apps on demand, especially before and after updates are released. This allows them to spot any issues immediately so they can make quick repairs or adjustments as soon as possible. Companies no longer have to keep working in the dark, or bear with any time constraints to keep their apps functional. 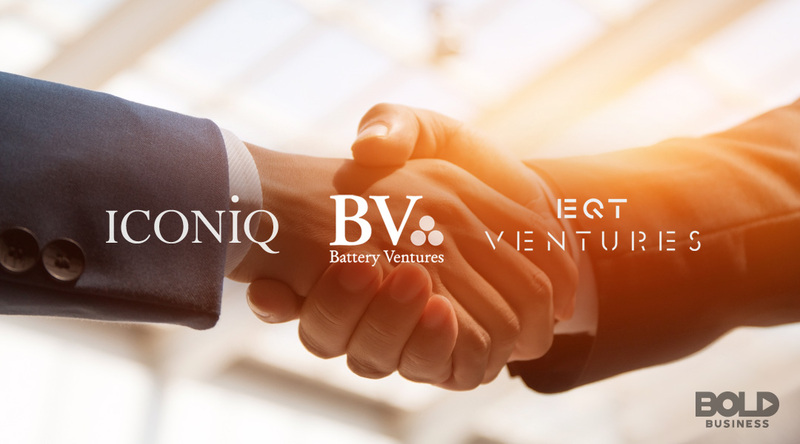 The $20 million investment for Headspin Inc. was raised by Battery Ventures, EQT Ventures with Iconique as the lead investor. Among the hundreds of companies that work with HeadSpin Inc., the list includes Tinder, Akamai Technologies, DocuSign, Telstra, and Dell. Using HeadSpin has allowed them to deploy code immediately, reducing any risks on performance and quality. The main reason why this is the app of choice for so many companies is that HeadSpin enables developers to respond to a variety of user environments that no emulator or simulator can replicate. Two of its products—Performance Management, and Continuous Monitoring—have interfaces that are easy to understand, with visualizations on any outstanding issues. Companies using HeadSpin are also alerted for any outstanding issues—download speeds, duplicate messages, and any anomalies in the system. HeadSpin offers support for audio playback, messaging, calls, and speech recognition testing. Its clients also say that HeadSpin catches 60% of any issues automatically and that its more than a billion users see immediate improvement in app interface and reliability. ICONIQ Capital puts its full confidence on Headspin Inc. Previous investors Danhua Capital, GV, Nexus Ventures Partners, NextWorld Capital, and Telstra Ventures did not participate in the Series B funding. However, Battery Ventures, EQT Ventures, and ICONIQ Capital—the lead investor—raised the $20 million fund. The mobile performance platform has a few other competitors. There’s Amazon AWS (Amazon Web Services) Device Farm that enables testing for iOS, Android, and Fire OS. It also allows for remote access and automated testing. Another MPP is Google’s Test Lab for Android, exclusively for Android devices. There is also Xamarin from Microsoft, which works with apps using C# programming language. But HeadSpin remains in the lead for its cross-platform compatibility and a wide range of features. HeadSpin Inc.’s engineering workforce will use the new funding round for expansion and address any growing issues and demands from users all over the world. The tech world considers HeadSpin Inc. as the new standard in mobile performance platforms and application monitoring. It is one of the industry’s unsung heroes, ensuring that mobile apps are working optimally to help companies, businesses, and individuals do their respective activities as seamlessly as possible. And with such stellar, bold leaders at the helm, it is sure on its way to becoming a household name—one that’s just as popular as the companies it services. Is Charlotte AI Going to be Your New Employee? Who are the Top 10 Women in Private Equity? 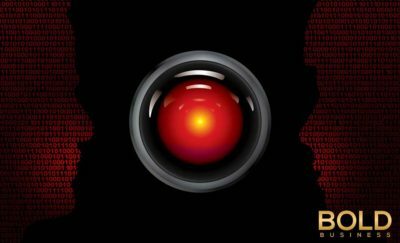 AI Invents Its Own Language, What Else Will They Develop?